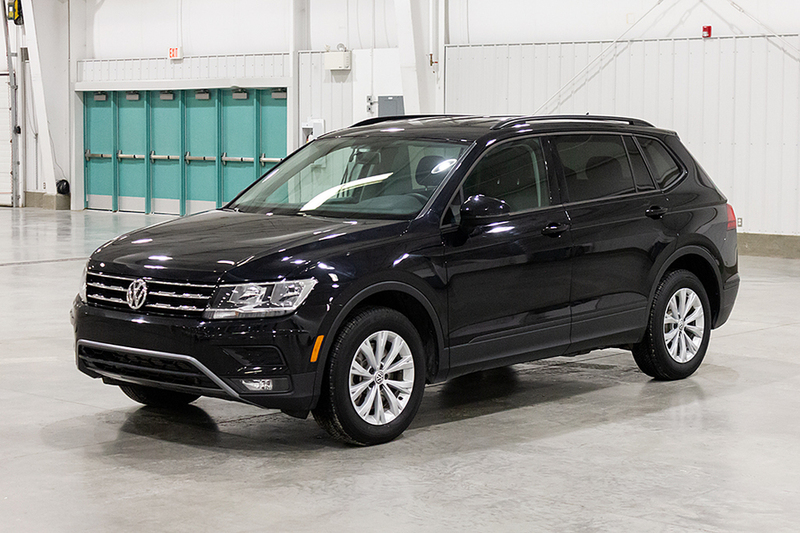 The 2018 Tiguan Trendline melts your heart right away just by looking at it with its distinctive body design and well-crafted shape. With a 2.0 TSI 184 horsepower turbocharged engine and an 8-speed automatic transmission, efficiency and lower fuel consumption are ensured. The transmission is coupled with a Tiptronic feature which allows you to conveniently shift the gear up or down at the touch of a button. The 2018 Tiguan’s stylish interior was designed with ergonomics and functionality in mind. 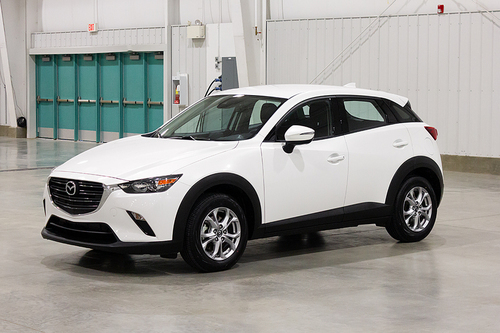 All controls including the infotainment system and the 8.0-inch touchscreen are within easy reach of the driver. Maximum comfortability is also ensured with the 6-way manually adjustable front seats and 40/20/40 split rear seats. 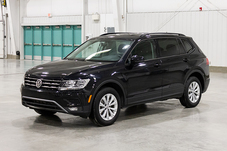 The 2018 Tiguan is longer, wider and taller than the previous model providing more space for passengers and cargo. 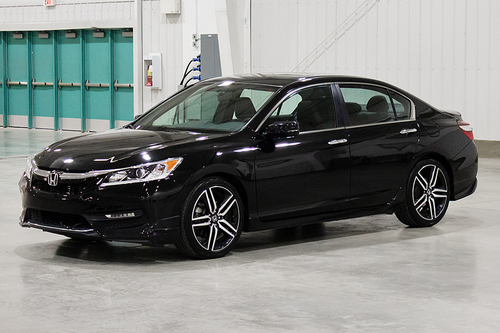 To see the Trendline up close, reach us at hello@curbie.ca or 1-855-842-0051 and we'll bring it to you for a test drive. 12,483 kms, 8 Speed Automatic, 4 Door Suv, 5 Seats, 2.0 Four Cylinder Turbo, All Wheel Drive. 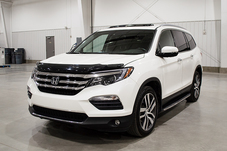 *Financing Details: Monthly and Bi-weekly financing are representative offers based on selling price (or "cash price") of $26,910 + PST of $1,614.60 + GST of $1,345.50 and financing fee of $135.00. Totals of --- paid Monthly and --- paid Bi-weekly over --- months at an interest rate of ---% a.p.r. Total cost of credit for monthly payments is --- and for bi-weekly payments is ---. Financing requires credit approval.